Scottish Faiths Action for Refugees is looking for 8 enthusiastic and dedicated individuals from different faith, religion and belief backgrounds who would like to shape and develop an integration project for refugees, asylum seekers and new migrants in Edinburgh. The Edinburgh Weekend Club is a new initiative that seeks to respond to the social isolation experienced by many refugees, asylum seekers and new migrants arriving in Scotland. The club’s purpose is to foster the integration of refugees, asylum seekers and new migrants in Edinburgh by creating an atmosphere of welcome. 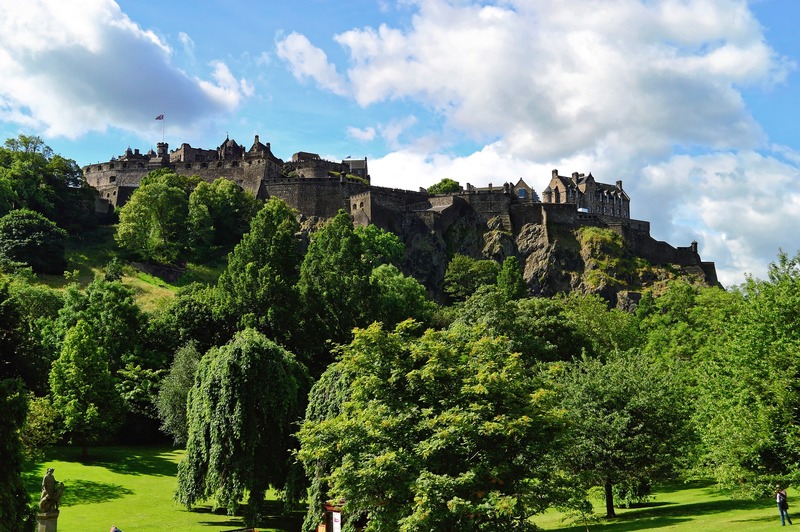 By providing a relaxed and fun environment the Edinburgh Weekend Club enables its participants to meet new people, build friendships, improve their English and learn more about Scottish culture and history. Together with the Refugee Project Development Worker, volunteers will be part of the Edinburgh Weekend Club Planning Team, and will plan and deliver a series of Weekend Club events making a real and lasting difference in people’s lives. Through the Weekend Club initiative volunteers will have the opportunity to make a unique contribution to helping refugees, asylum seekers and new migrants; to meet people from different cultural and religious backgrounds; receive expert training on interfaith, intercultural and refugee matters; participate in engaging activities and trips; apply skills in event planning and organisation and gain new skills. For more information contact schalmers@churchofscotland.org.uk, or read the Volunteer Role Expectation. To apply as a volunteer fill out this Application Form and send it in by the 18th of October 2016. If you would like to advertise this volunteering opportunity in your newsletters, magazines or websites you can use this flyer.